This beautiful two story home, located on a view lot in the highly sought after community of Audie Murphy Ranch. 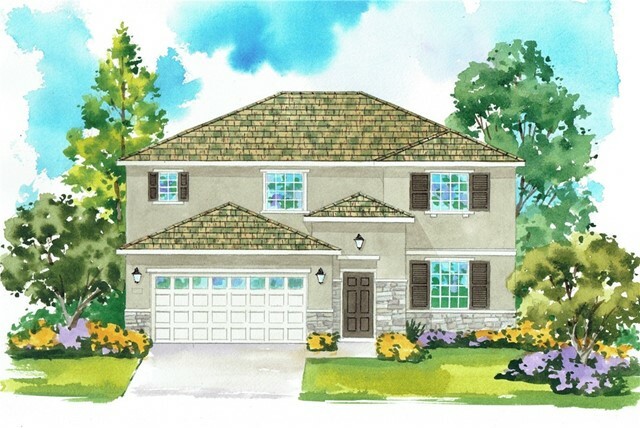 This home includes 4 bedrooms, a Bonus Room and 3 bathrooms, Java cabinets throughout, Blanco Taupe Granite countertops in the kitchen and baths, as well as luxury vinyl plank flooring (Walnut), solar panels, LED lighting, Refrigerator, Washer and Dryer and Blinds with a generous back yard. Situated within walking distance to The Ranch House which features a beautiful recreation building, 2 swimming pools, a grassy amphitheater, game area and more. Also nearby are The Plunge, Silver Star Park, a Sports Park, Miles of Trails and a new Elementary School. Approximate move in September 2018!